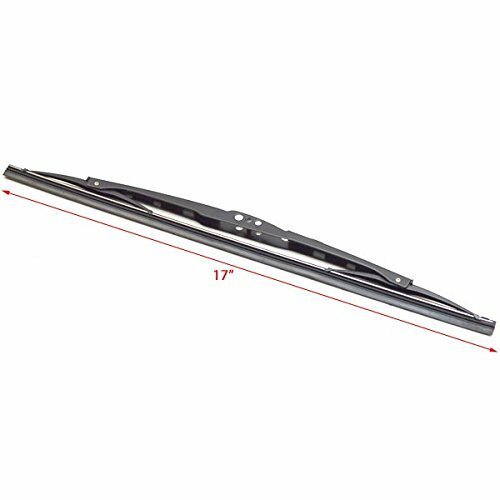 Boat part number 1067764 is a new, 17" wiper blade from Roca, part number 520917 . 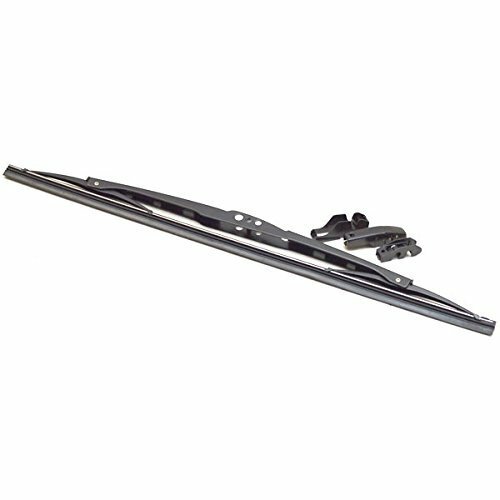 Easy to mount fits Roca and IMW arms, as well as AFI/Marinco and Ongaro. Assorted blade attachment clips included. Powder-coated steel. Durable rubber insert. Instruction / installation manual not included. Hardware not included.